What books did he like? 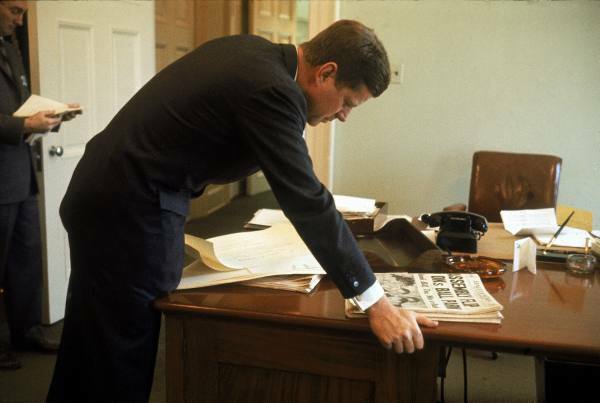 The John F. Kennedy Library submitted the list of books below as "particular favorites" of President Kennedy. Click the above link for more suggestions from Dave Powers, friend and aide to John F. Kennedy.